Hi, hello, hi, my name is Alyssa. 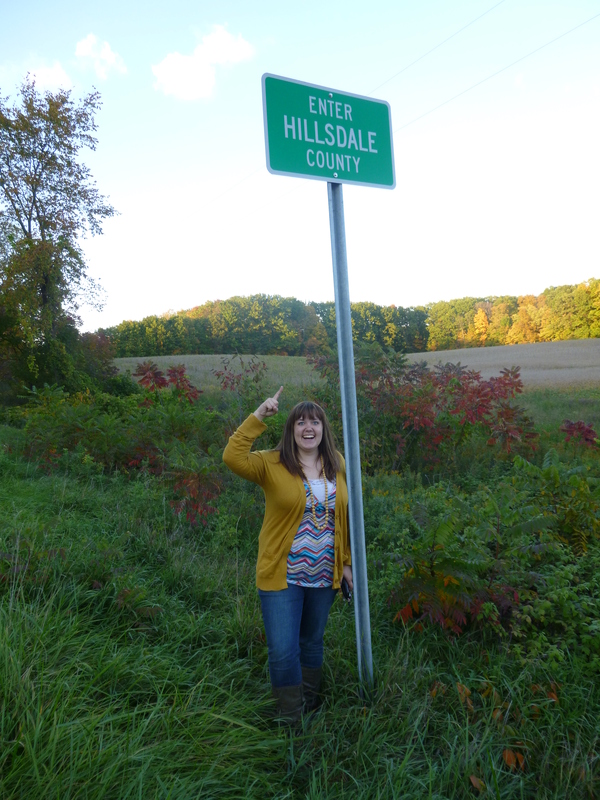 I like to get out of the car on the side of the road and take pictures underneath the Hillsdale County sign. My mustard colored cardigan is my favorite, but it has a hole in it now. I’m a country girl who has been transplanted to downtown Chicago to learn more about Jesus for the next few years. I like to pretend I know Spanish, and someday I hope to live in South America. I tend to think I’m funnier than I am. I like spinach now. Lately I’ve learned that I have no control over my life. I have a newly formed addiction to caffeine and dresses. My heartstrings (fibras del corazon!) are stretched between many places, times, smells, feelings, people, and memories. As God continues to test their elasticity, I’ll write about it here.